© Carlos Echegoyen. All rights reserved. 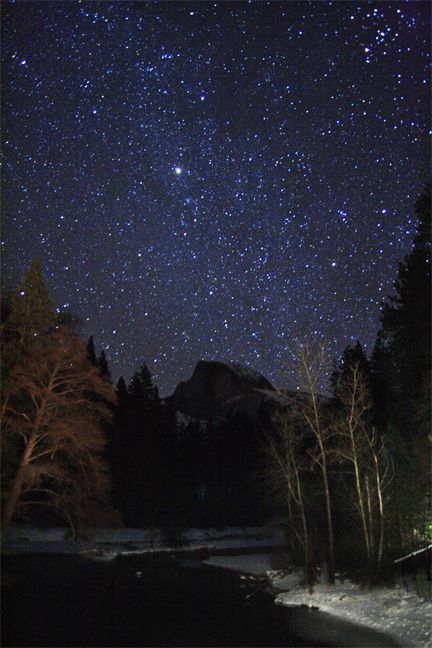 It was a very cold December night in Yosemite Valley. Date Uploaded: July 4, 2008, 2:58 a.m.